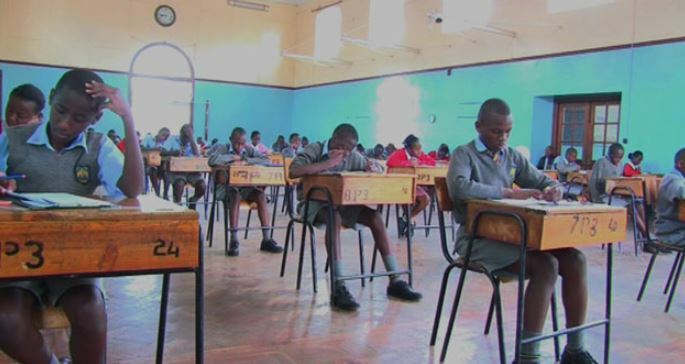 The Kenya National Examinations Council (Knec) has banned the photocopying of test papers. This is aimed at safeguarding the integrity of national exams. The new directive means that candidates who fail to validate their data between today and Friday will not be allowed to sit the tests in November should there be any registration errors. “Due to the threat of breach of security occasioned by the photocopying of examination papers, Knec is committed to ensuring clean registration data for the accurate packing of materials. “On account of this, under protest cases will not be accepted. Only subjects captured in the nominal rolls will be offered to the candidate,” reads a circular signed by Knec Chief Executive Mercy Karogo and her Teachers Service Commission counterpart, Ms Nancy Macharia, addressed to education officials and school heads. Wrong registration data was the reason some schools received fewer exam papers compared to the number of candidates last year, prompting some centres to photocopy the materials thereby exposing the questions to security breaches. The exams council has also warned head teachers against submitting inaccurate registration data that could lead to candidates missing exams. A total of 1,060,787 candidates have been registered for the KCPE exam, while some 663,811 will sit the KCSE test papers at the end of the year. Last year, the question papers and answer booklets were combined to beat cheating after it emerged that providing them separately led to collusion in some instances. The pictures of candidates and their names are also printed on the papers to eliminate impersonation.